The Zoozaro Pram Bag Makes Shopping Easy. No More Pram Hooks! No More Tipping! 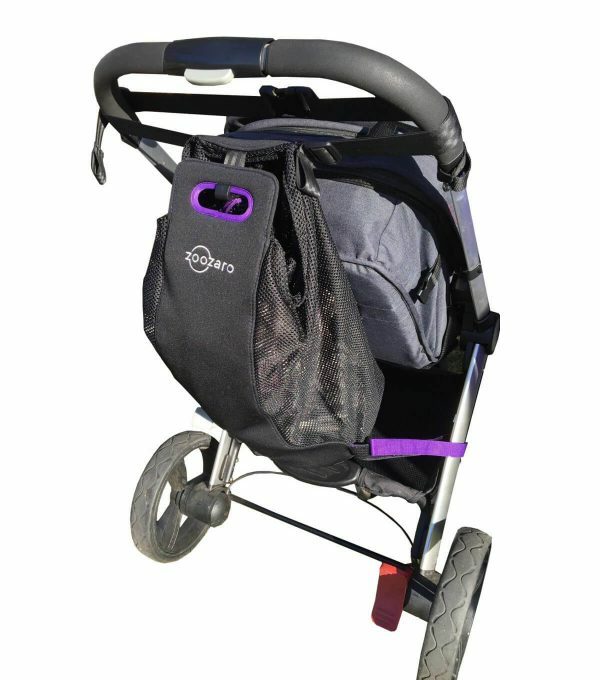 The Zoozaro increases the storage space of your stroller or pram so you can do a decent shop in one go. In fact, it will hold up to 5kg of items and even has a handle for lifting the bag on to the checkout. 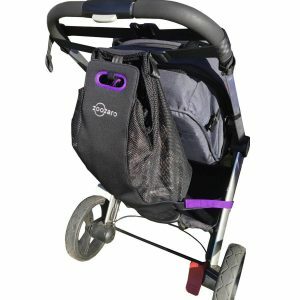 Light and portable, yet strong and durable, the Zoozaro Pram Bag fits most popular pram brands and is perfect for any type of outing. You won’t know how you managed without it! FREE SHIPPING on all orders Australia-wide. You’ll wonder how you ever managed without the Zoozaro Pram Bag. The universal design fits most popular stroller or pram brands and will quickly become your most essential stroller accessory. Not only is it perfect for shopping, it is the perfect stroller organiser and travel bag. 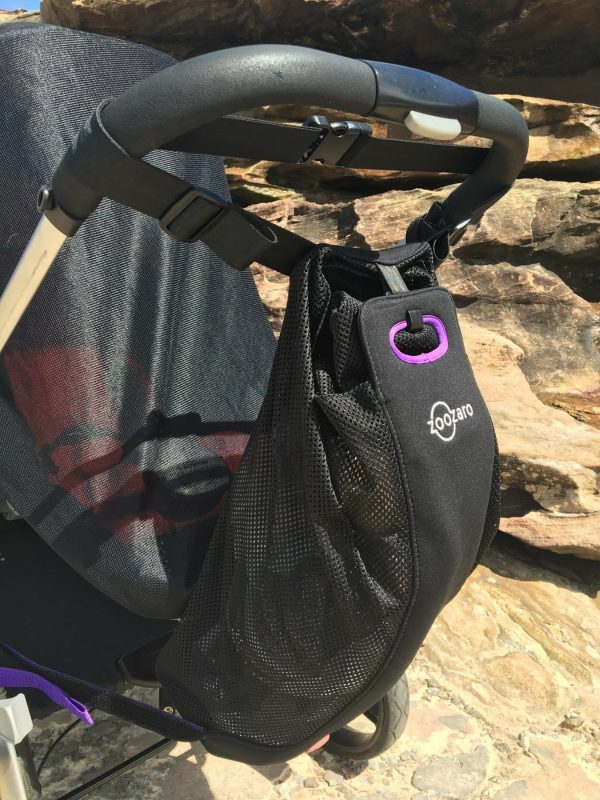 No more stroller clips or hanging carry bags off the handle of your stroller. Tired of your stroller tipping over when your child isn’t on board? 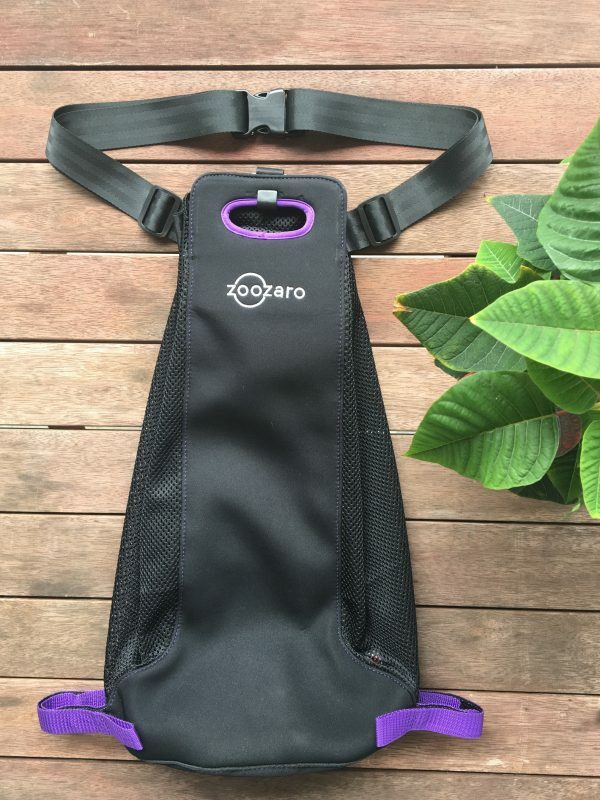 The Zoozaro’s patented design means the stroller will remain upright and easy to push, even when the bag is full and with or without a child in the stroller. And it hugs close to your pram or stroller leaving plenty of room for walking comfortably. 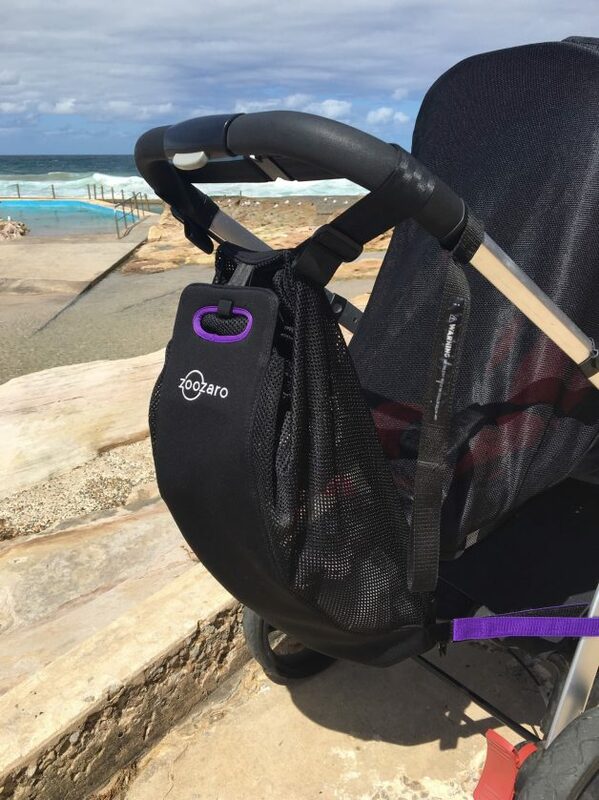 The Zoozaro also provides easy access to all your personal and baby essentials during a trip out. The bag has a discreet, easy access pocket to fit your phone, keys or wallet so you don’t have to continually search at the bottom of your bag. The low centre of gravity and patented design means the stroller will remain upright, even when full and there is no child on board. Fits bassinet attachment as well as forward and rear facing positions. Easily attaches to the frame of your stroller or pram. Allows you an additional 5kg of readily accessible storage. Disconnects from the frame of your stroller or pram quickly. 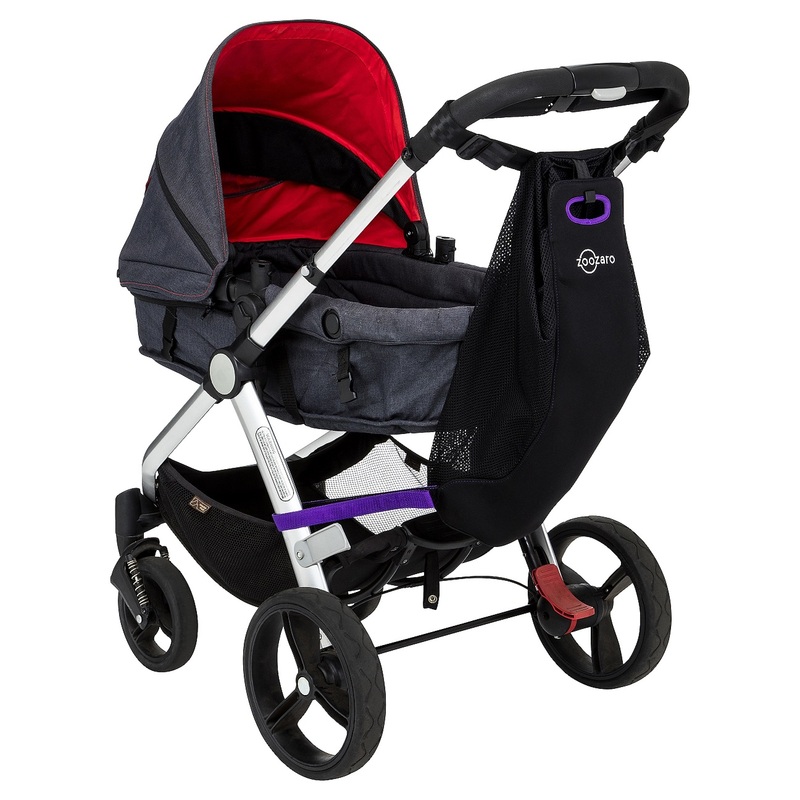 Can be folded down with the stroller for easy storage. Perfect for trips to the markets, shops, park, playground, beach etc. Fits all single width strollers and prams. Fits standard or double strollers and prams with handle width up to 73cm. Exclusive patented design. The perfect stroller or pram bag. Fits Bugaboo, Mountain Buggy, McLaren, Baby Jogger, Chicco; iCandy; Mamas & Papas, Phil & Teds, Steelcraft, Stokke, Valco and many more. Strollers with up to 73cm width handles. Care & maintenance: spot clean, hand wash and dry on flat surface in shade. Do not machine wash, do not tumble dry. Love my zoozaro bag. 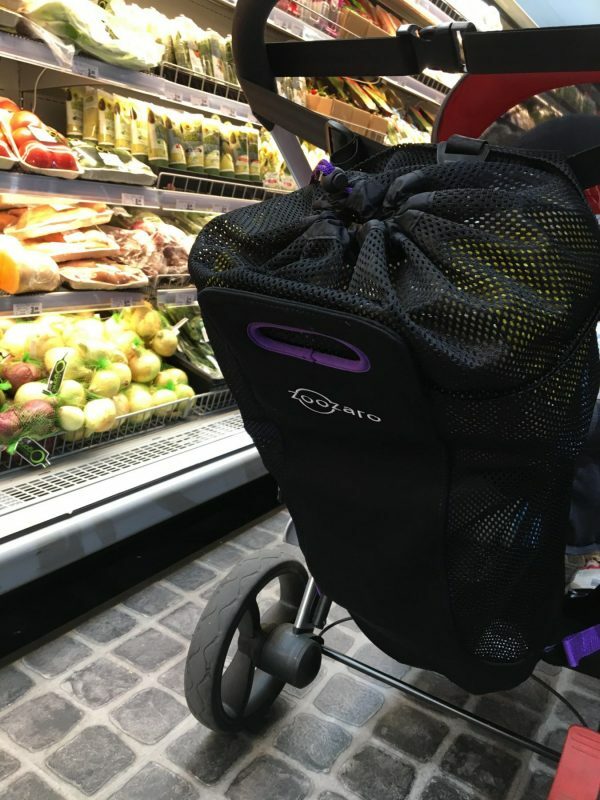 It keeps the balance of my stroller, even on the hills, it’s easy to shop with and less cumbersome than hanging a basket from a stroller hook, and it’s easy to put on and take off. Very happy. I bought a Zoozaro bag for my god-daughter and she absolutely loves it. She wishes she had one when her two boys were in strollers. Fits my son’s preschool backpack and the pram didn’t tip over when my youngest got out for once! Great product! No more hanging plastic bags on the stroller when I shop. Much easier and much safer. Love my Zoozaro bag! 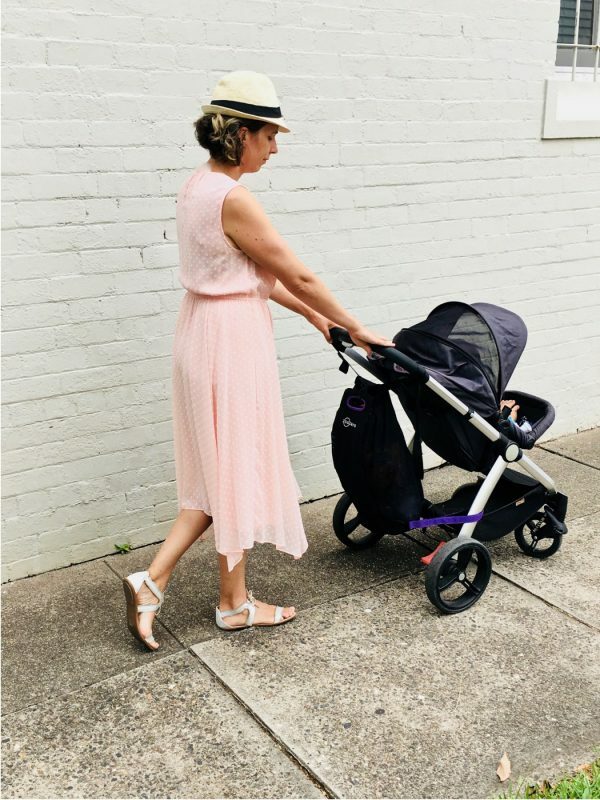 As a first time mum, this has made getting out and about with a newborn so much easier…great for putting your shopping in while you are cruising up and down the aisles… Highly recommend! 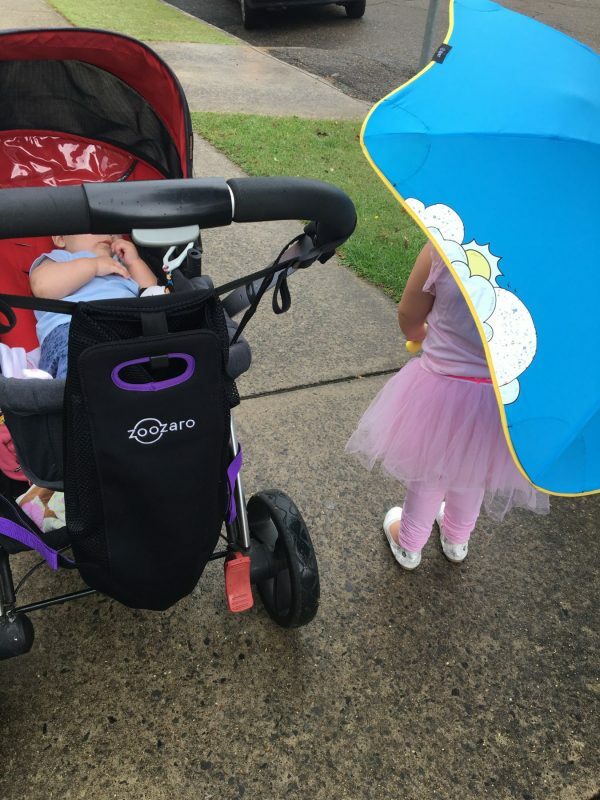 Yes, the Zoozaro has a universal design that fits both three and four wheel strollers.